If you’re thinking of getting out for a walk or cycle over the upcoming public holidays, why not let your phone guide you? We are providing a free cycling or walking route each of those days – that’s four free routes to download from our massive library of premium, expert authored, guided routes. The free routes are to celebrate the launch of our brand new online community & route planner “My.ViewRanger.com”. The new website works alongside our app and will make it even easier for you to plan, find and share trails using the big screen of your pc or laptop. Choose from route publishers including WalkingWorld, Cumbria Tourism, Cordee and The AA, CityCycleGuides and Nick Cotton Rides. My.ViewRanger.com is free to use and all ViewRanger customers can log-in using their existing ViewRanger mobile account details. 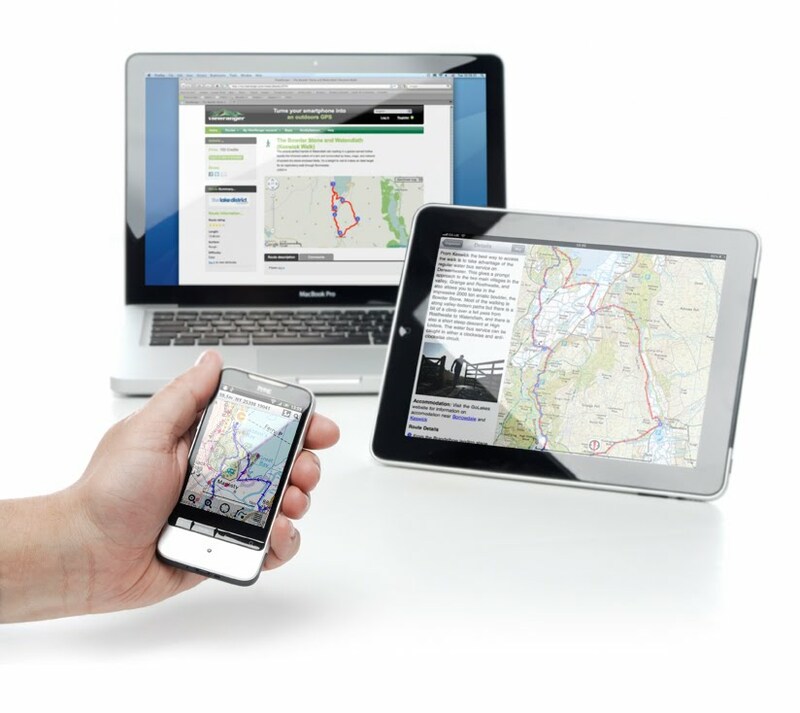 Once logged in, you can link the service to your mobile device and use it to create your own routes or browse and choose from the massive database of published routes. The website is also accessible to non-customers, so it can be used to invite friends to participate in activities, by sharing a link by e-mail, Facebook or Twitter. The promotion runs over the period Sunday 17th April to Monday 2nd May covering the Easter, Royal Wedding and early Spring 2011 bank holidays: Good Friday April 22, Easter Monday April 25, Royal Wedding April 29, May Day May 2. The free offer covers all standard routes (excl Hadrian’s wall Video & Guides incl mapping) from ViewRanger for all registered customers (includes those using the 15day free trial over the period). The first 4 paid routes from any publisher will be delivered at no charge. Subsequent routes during the period will be charged as normal. Free routes (eg Trail Magazine routes) do not count against the 4 free paid routes. A customer with a zero credit balance can benefit from the 4 free routes providing that they are registered. Customers who do not download all 4 routes before 2nd May will not be able to access the offer after this date. The normal value of routes varies between about 50p to £2.00.